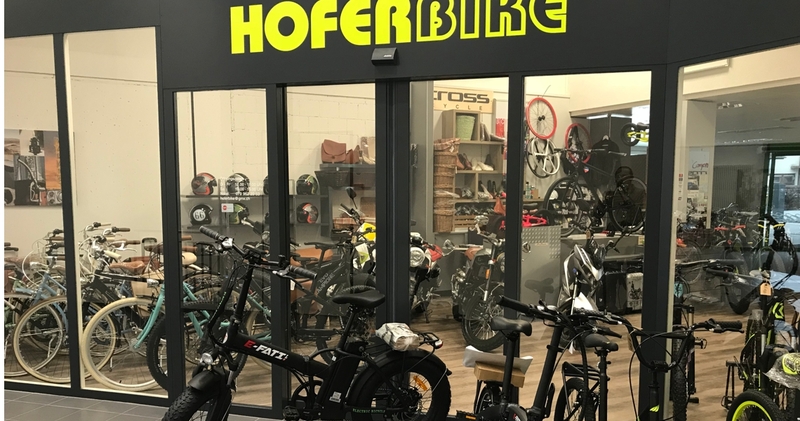 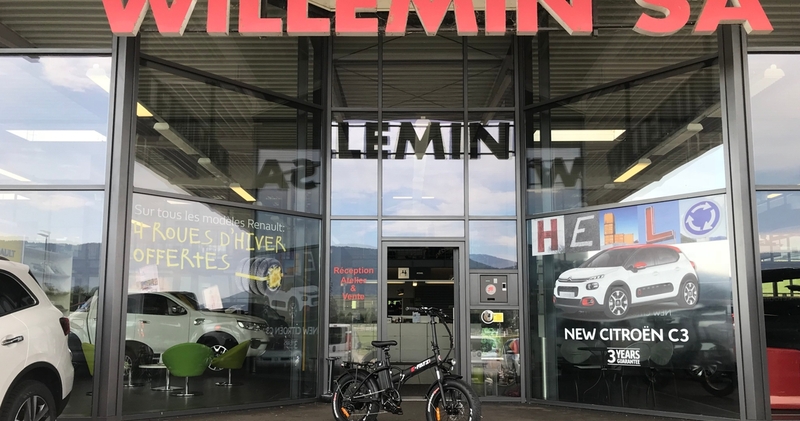 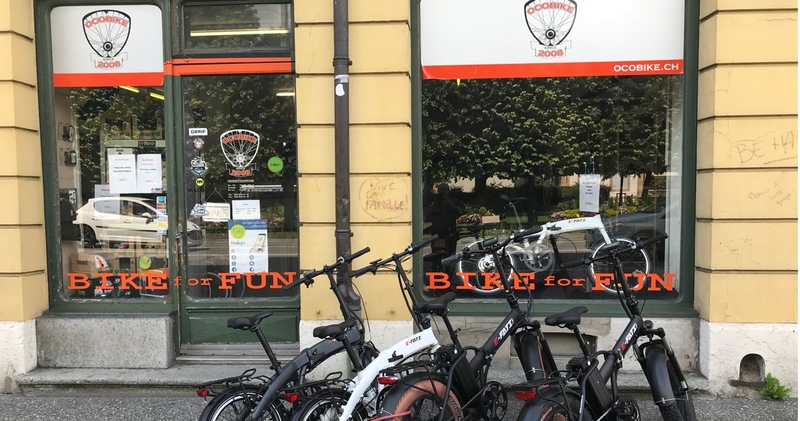 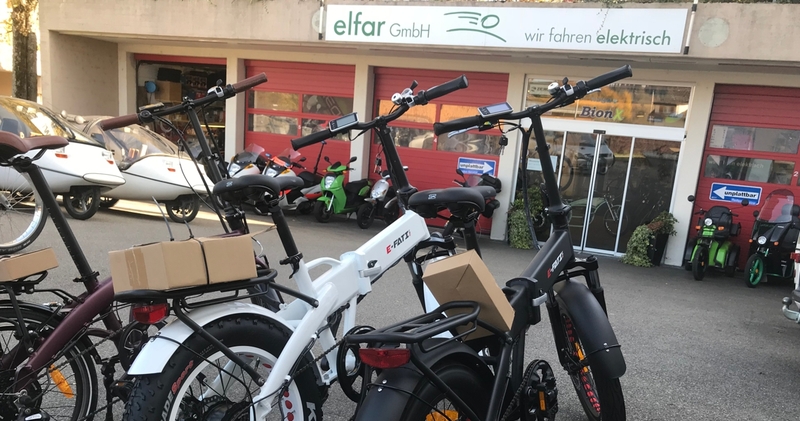 WHERE BUY YOUR E-FATI BIKE ? 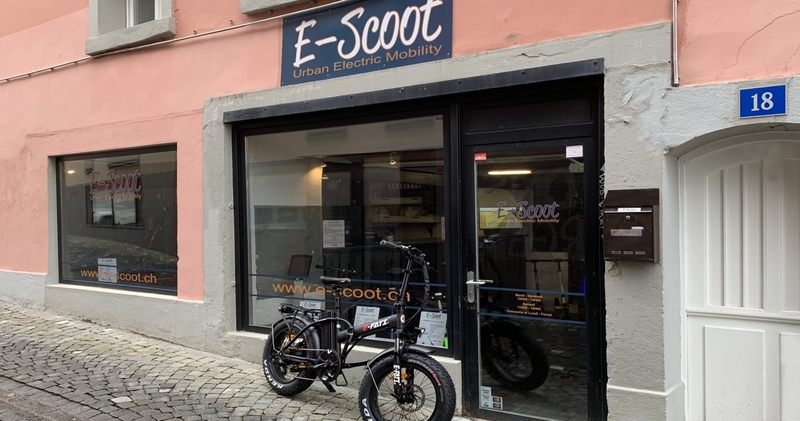 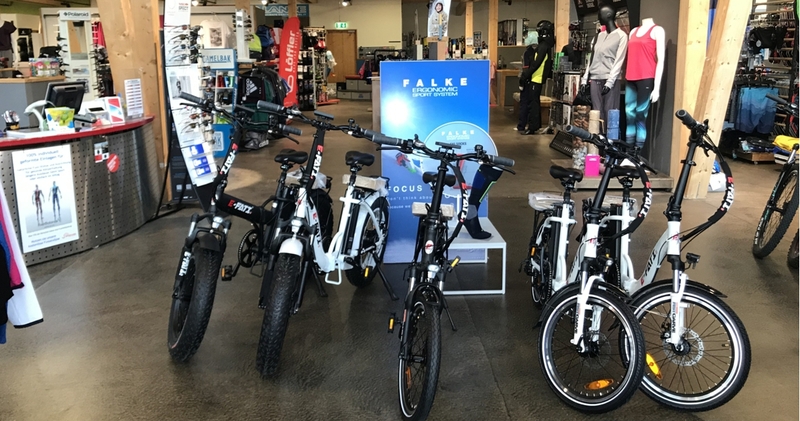 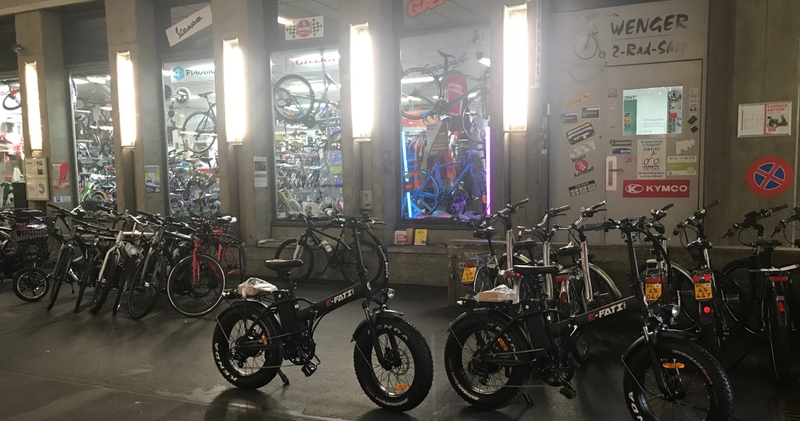 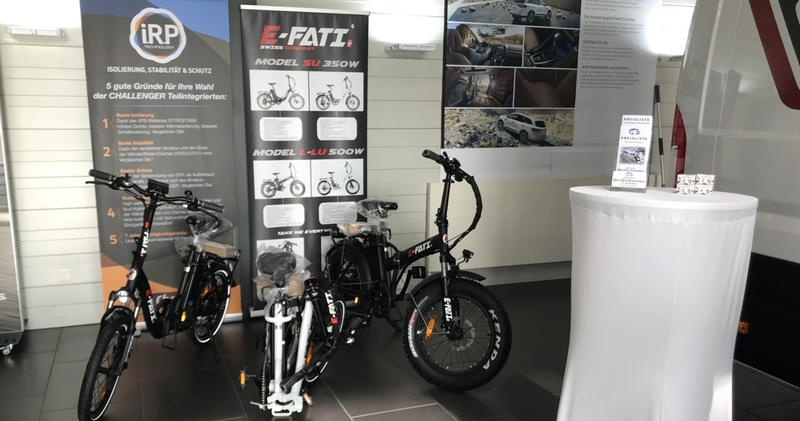 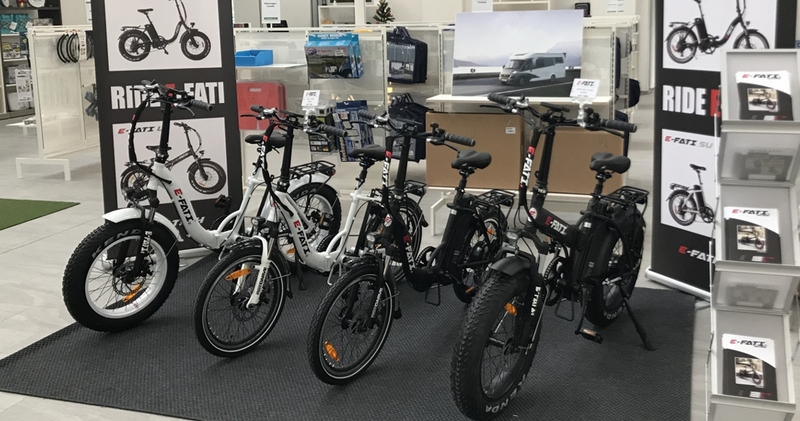 You can discover E-FATI e-bikes at our authorized dealers. 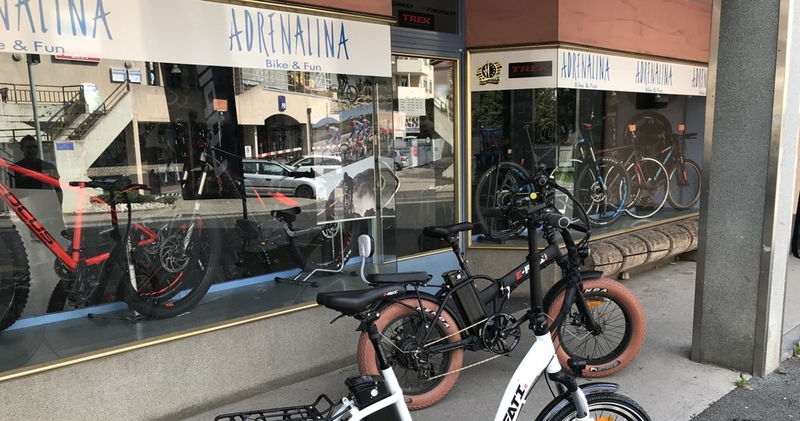 They will make every effort to accompany you in your choice and bring you the best service. 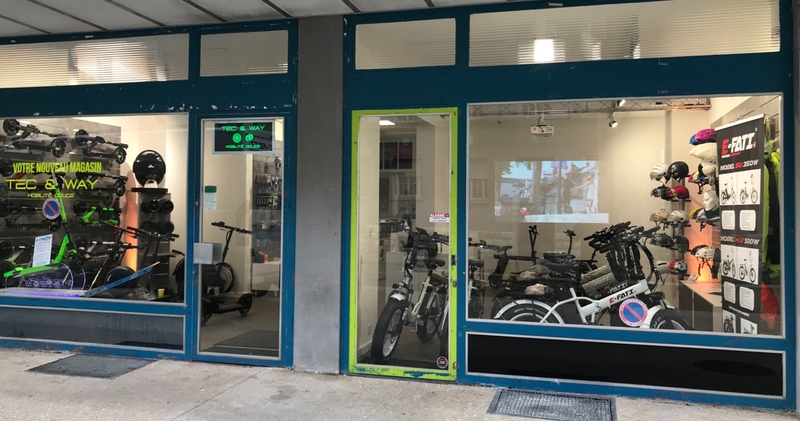 1,2,3 "Les Garages Box 4"